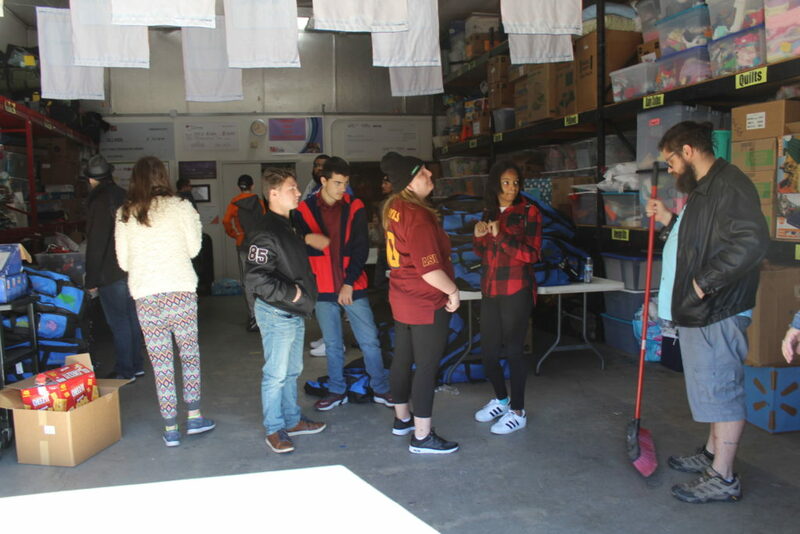 On Friday, January 25th, as part of giving back to the community, we took the students to learn and volunteer at OCJ Kids. OCJ Kids’ mission is to equip foster and at-risk children and youth by providing the tools, resources, and positive role models to succeed and excel in every area of life. 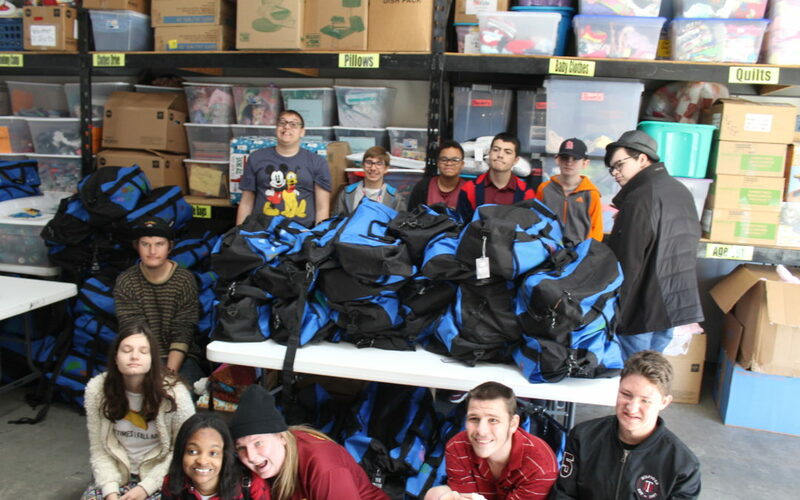 The students worked together to provide a bag with essentials for children who are just entering the foster care system. The bags included a stuffed animal, a blanket, hygiene essentials, and toys. At the close of the activity, the students left with an understanding of how the initial intake into foster care can be very scary for youth, but the bags they prepared will bring a smile to a child’s face.